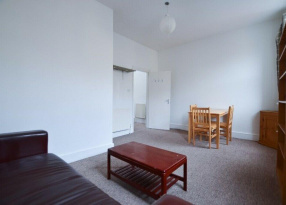 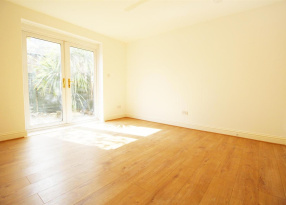 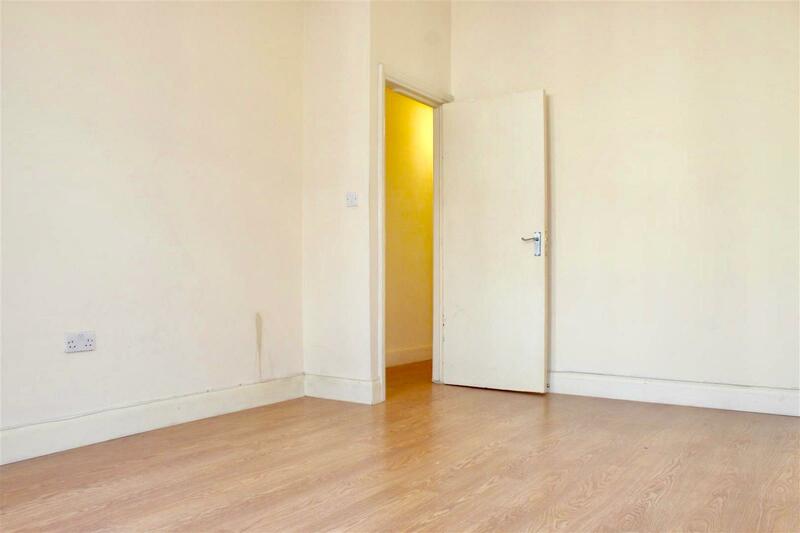 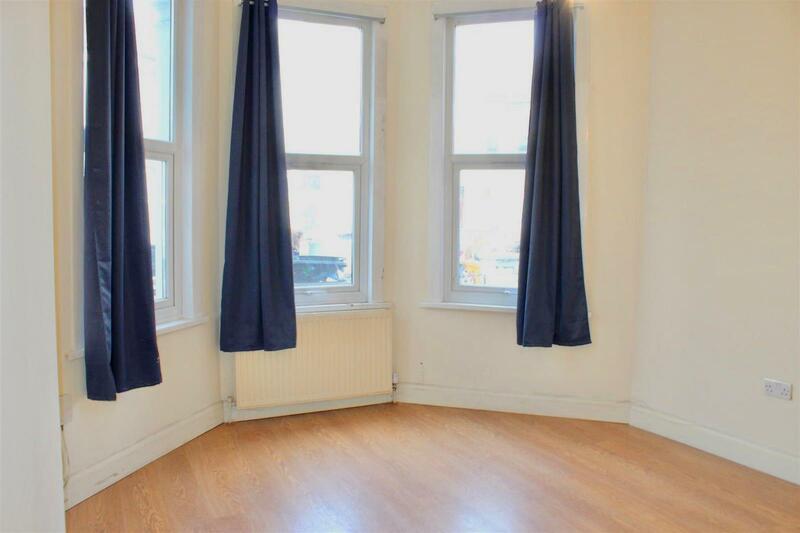 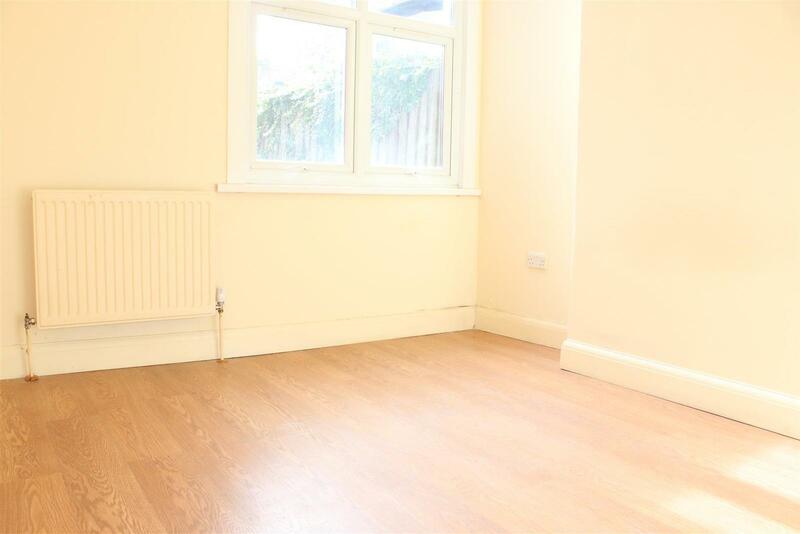 This beautiful flat consists of 2 DOUBLE BEDROOMS with wooden flooring throughout and has a lovely, MODERN FULLY- FITTED KITCHEN. 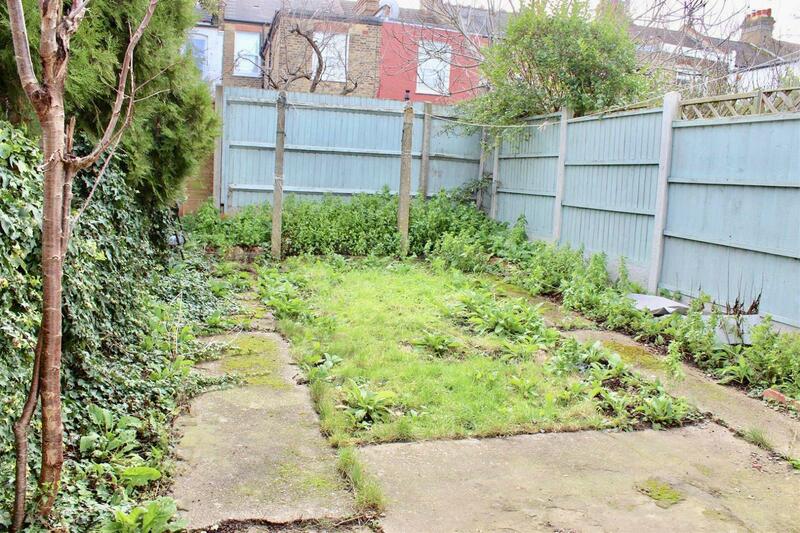 This flat also consists of it's own PRIVATE GARDEN. 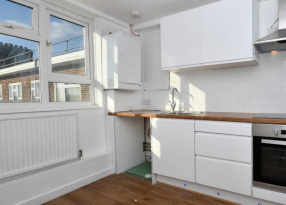 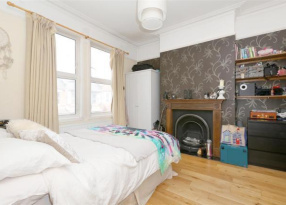 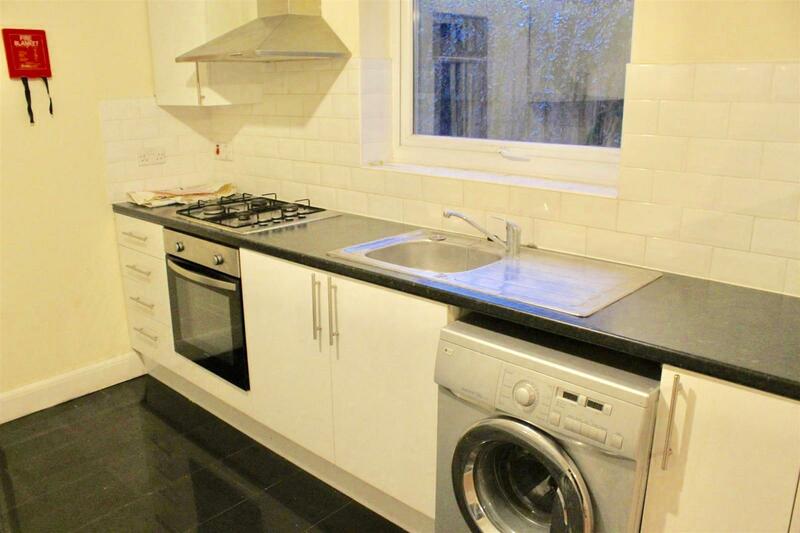 The property is conveniently located just a 7 minute walk to Turnpike Lane underground station (Piccadilly line) as well as within 5 minutes walking distance to Haringey Green Lanes station (London Overground). 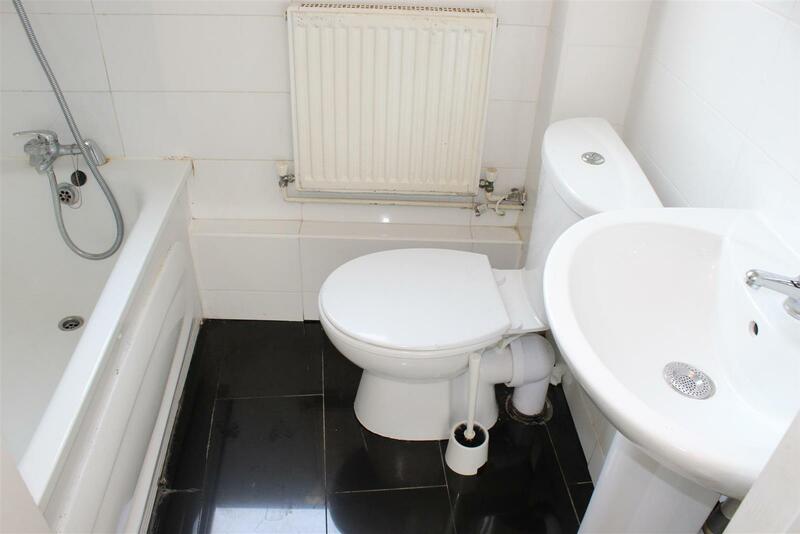 Available from today. 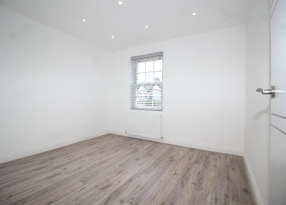 Do not hesistate to contact one of our experienced Negotiator's to obtain more details on the property or alternatively to arrange a viewing!